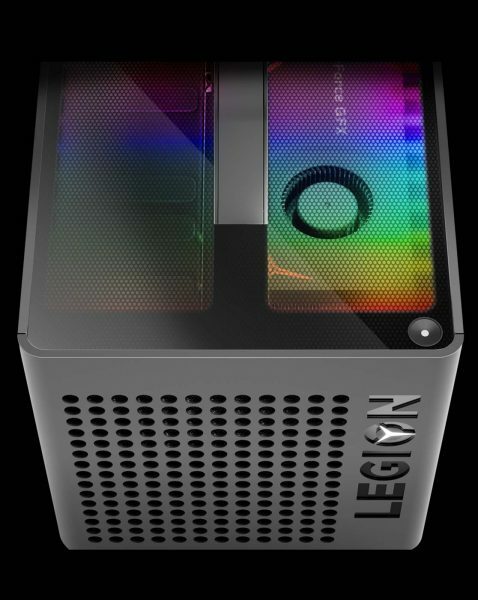 At an event in New Delhi, Lenovo has launched today Legion Gaming Portfolio in India comprising of stylish notebooks and desktops. According to Lenovo, these devices are specially engineered to address the requirements of today’s gamer and come with increased power, portability and customisation capabilities. 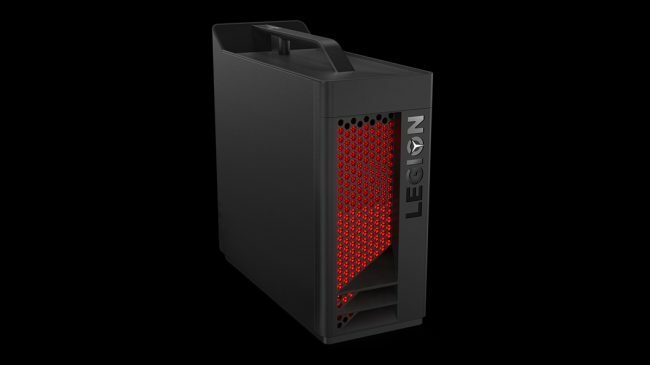 They come with top-of-the-line gaming specs with sleek, modern and purposeful design. 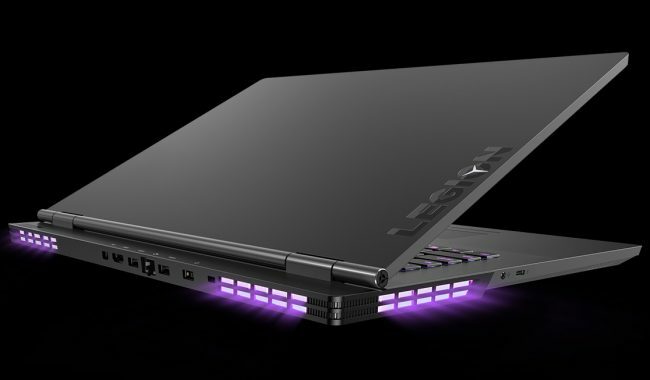 This 15.6-inch laptop has a sleek design with a three-sided narrow bezel for a more immersive gaming experience. 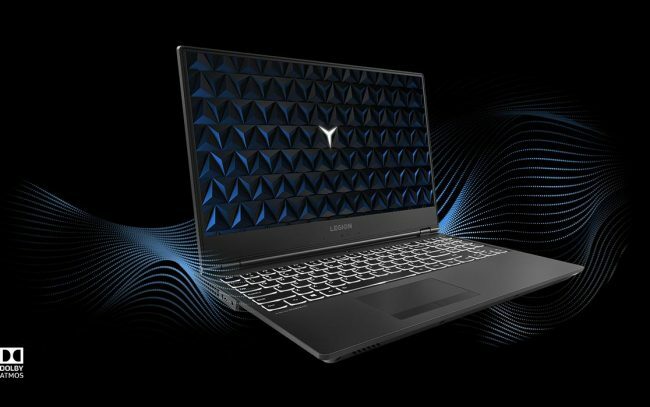 The latest-generation specs include NVIDIA GTX graphics and Intel Core i7 six core processors for giving serious gaming power. It is thermally optimised to run cooler and quieter with a full-sized white-backlit keyboard. This display provides 24.5″ of near-edgeless viewing and certified Eye Comfort, reducing eye fatigue, tiredness and neck and shoulder pain. 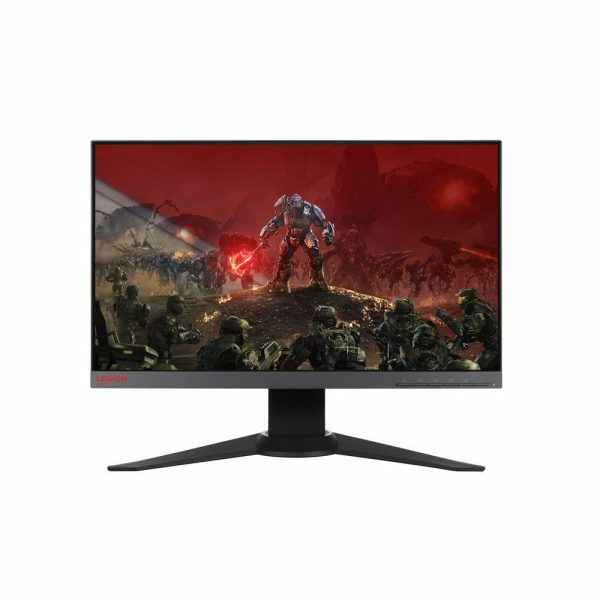 Its AMD FreeSync Technology with fast 144 Hz refresh rate eliminate screen tearing, and its incredible 1ms response time minimizes display stutter and input lag. It is available at INR 17,100 + GST.